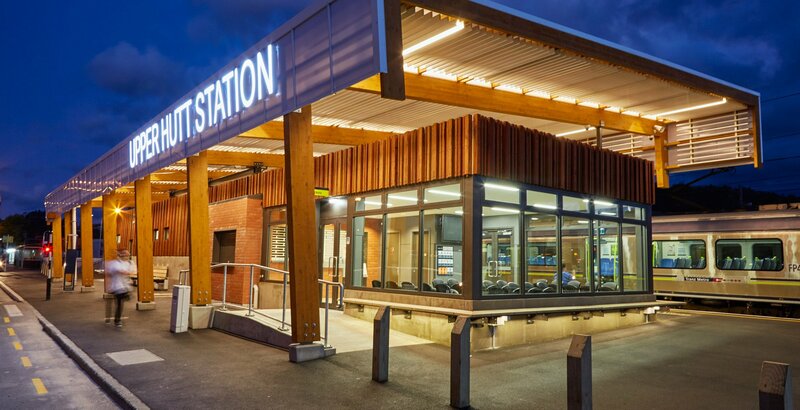 Opened in November 2015, the Upper Hutt Railway Station is the long-awaited replacement for the commuter city's main transport hub. 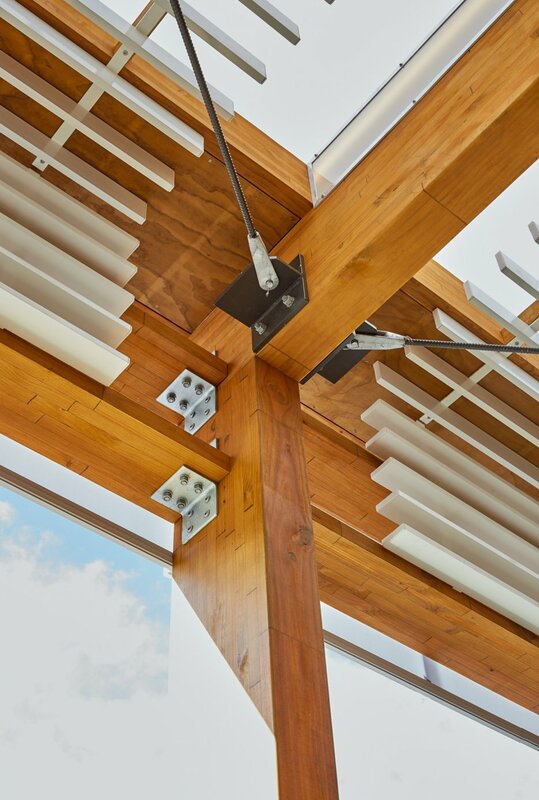 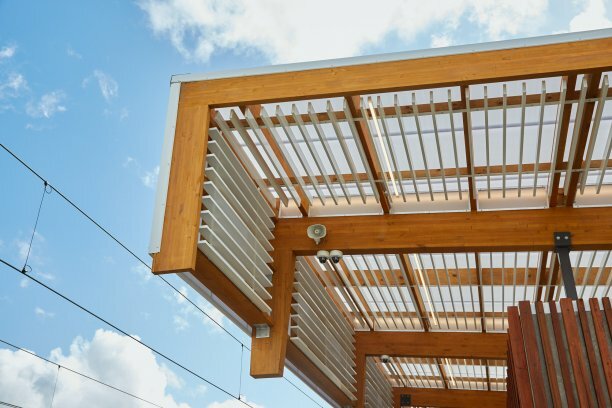 We're especially proud of the many architectural details of the station and it is a testament to the talents of our in-house carpenters and joiners. 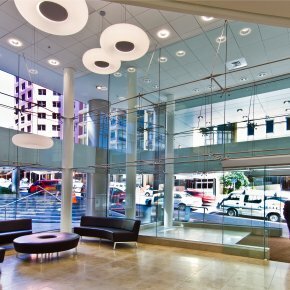 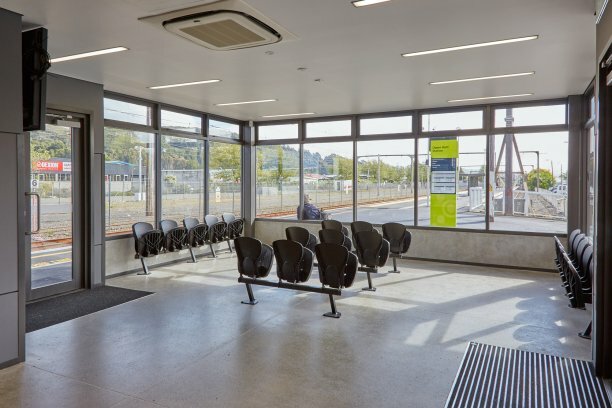 We are confident the public will enjoy making use of yet another successful Maycroft project. 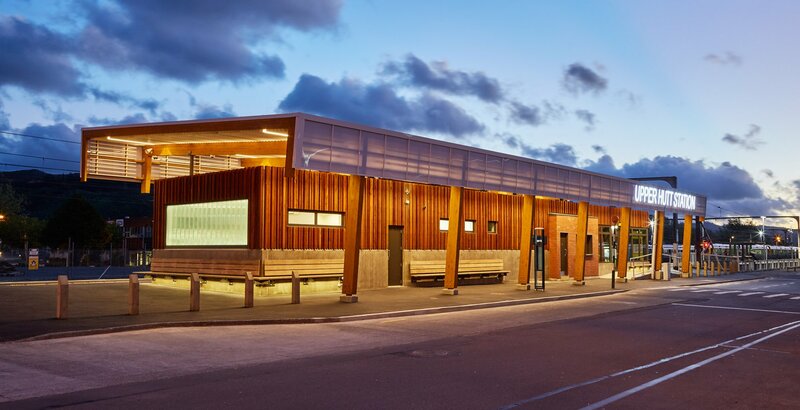 The judges comments: Opened in November 2015, the Upper Hutt Railway Station is the long-awaited replacement for the commuter city's main transport hub. 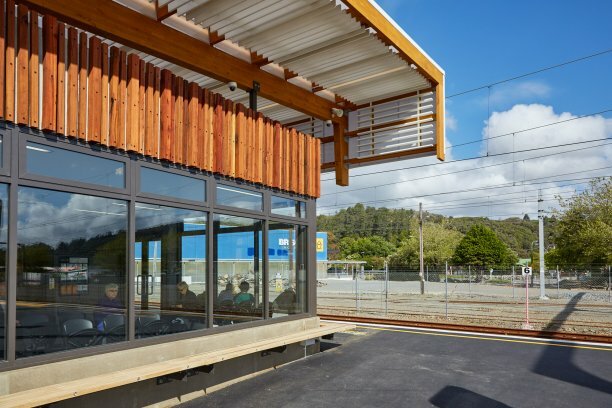 The new building is attractive, safe and comfortable, and contains a ticket office, sheltered waiting spaces, public toilets, and additional facilities for staff.Opened in November 2015, the Upper Hutt Railway Station is the long-awaited replacement for the commuter city's main transport hub. 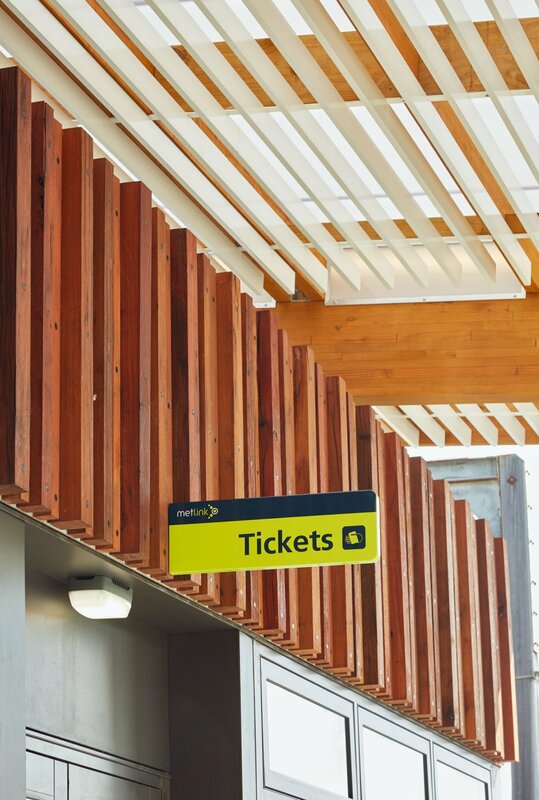 The new building is attractive, safe and comfortable, and contains a ticket office, sheltered waiting spaces, public toilets, and additional facilities for staff.